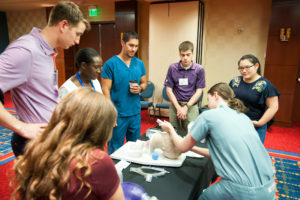 These are quotes from some of the 27 students who participated in the KU Medical School Summer Training Option for Rural Medicine (STORM), several of them in NW Kansas. 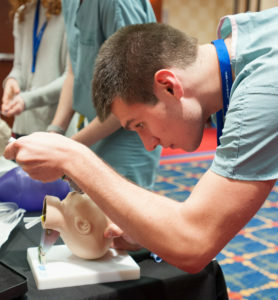 The Hansen Foundation is one of four funders for this ongoing program that offers an opportunity for medical students to experience life as a physician in a rural community. Students are paid for their time and earn college credit. Selection of students is based on rural experience growing-up and interest in returning to rural sites for their practice. Several students have returned to the sites where they completed this program after graduation.